A chalazion often starts out very small, but it may grow to the size of a pea or larger. The eyelid can become red and tender. A chalazion usually develops from a blockage of the oil gland itself and the body’s reaction to the blockage. 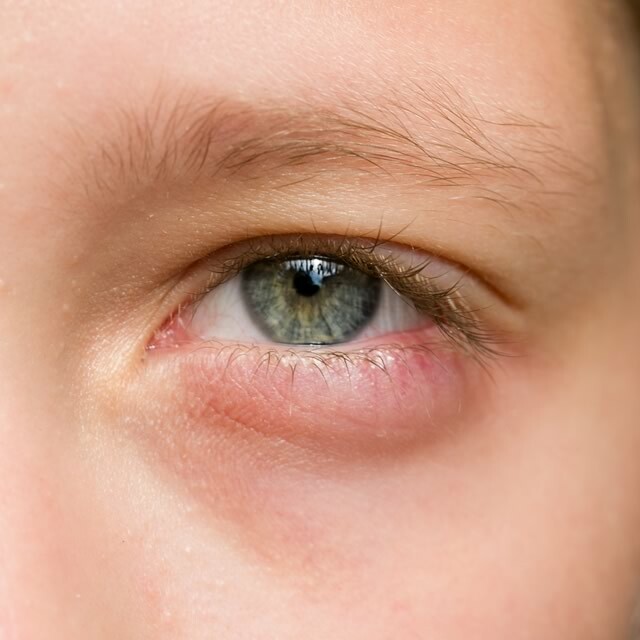 Sometimes a chalazion can be mistaken for an infection of the eyelid. Infections of the eyelid need to be treated with oral antibiotics. Dr. Lattman will thoroughly examine your eyelids, diagnose the problem, and recommend the best treatment. To treat chalazions medically she may recommend, warm compresses, topical drops, oral antibiotics or corticosteroid injections. She will discuss the pros and cons of each approach and tailor it to what is best for you. Some chalazia require surgical intervention. A surgical incision and drainage is done in the office and takes about fifteen minutes. The eyelid is numbed with lidocaine and the drainage is done from the back side the eyelid. The eye is slightly swollen for a day or two after the drainage. Patients can resume normal activities the next day. Patients who have had a chalazia in the past are more prone to get others in the future. Often these patients also have other conditions of the eyelid such as ocular rosacea or blepharitis. Dr. Lattman will review preventative treatments and help to manage other eyelid issues. Dr. Lattman treats Chalazia with, topical medications, corticosteroid injection or surgical drainage. Surgical drainage is done in the office and usually takes about fifteen minutes. Patients who have had a chalazia in the past are more prone to get others in the future. Dr. Lattman will review preventative treatments so the chalazia have a smaller chance of recurring.